No Liver Support Reviews Found. Gelatin, Silicon Dioxide, Magnesium Stearate, Rice Flour. Directions For Liver Support: As a dietary supplement, take 2 capsules in the morning, and 2 capsules in the evening on an empty stomach. For advanced use, consume 2 servings (8 capsules) per day. Warnings: Pregnant or nursing women, children, and people with medical issues should consult a physician before using this, or any, dietary supplement. Store in a cool, dry place. Keep out of reach of children. Tamper resistant. Do not use if outer seal is broken. Learn more about Milk Thistle. 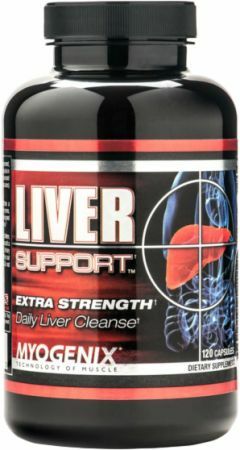 Check out other Liver Health Products.